Want to go beyond hum’n’strum? Want to deal with music-making humans more effectively? 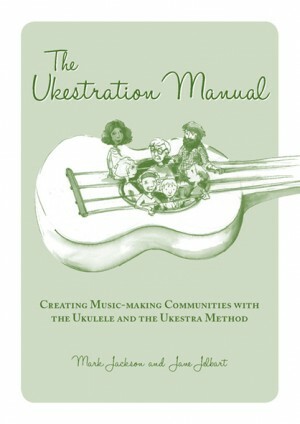 100+ pages packed with knowledge, practical solutions and reflections based on ten years of teaching and leading ukulele, by Mark Jackson and Jane Jelbart. More details can be found on their website The Sum of the Parts (music). CMVic members get 20% discount on the list price when purchased through the CMVic site!